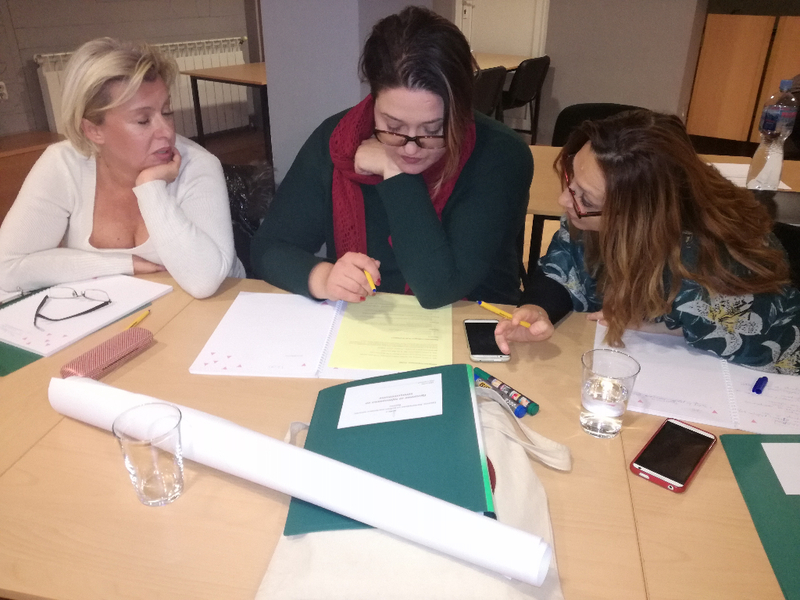 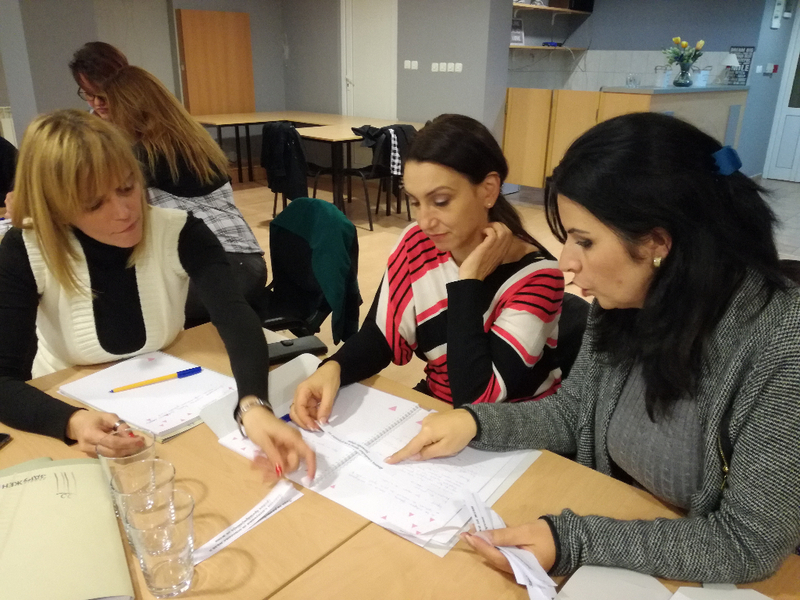 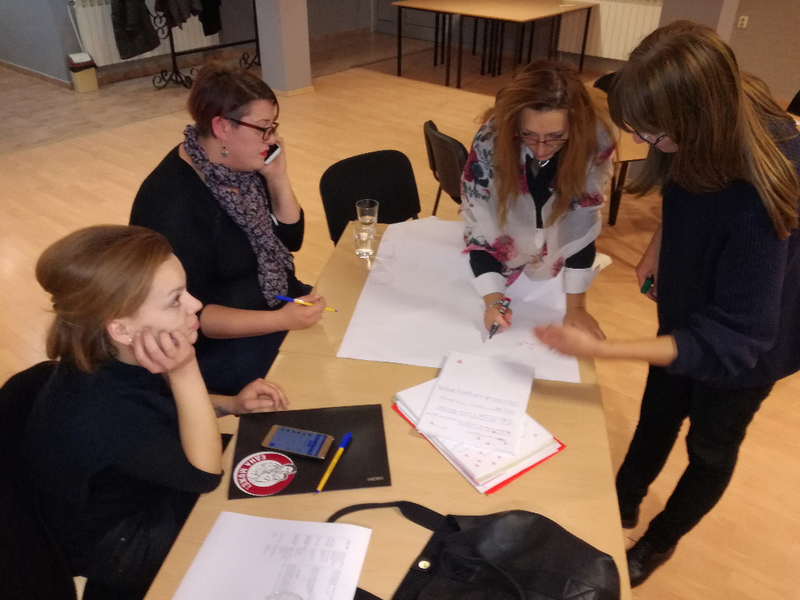 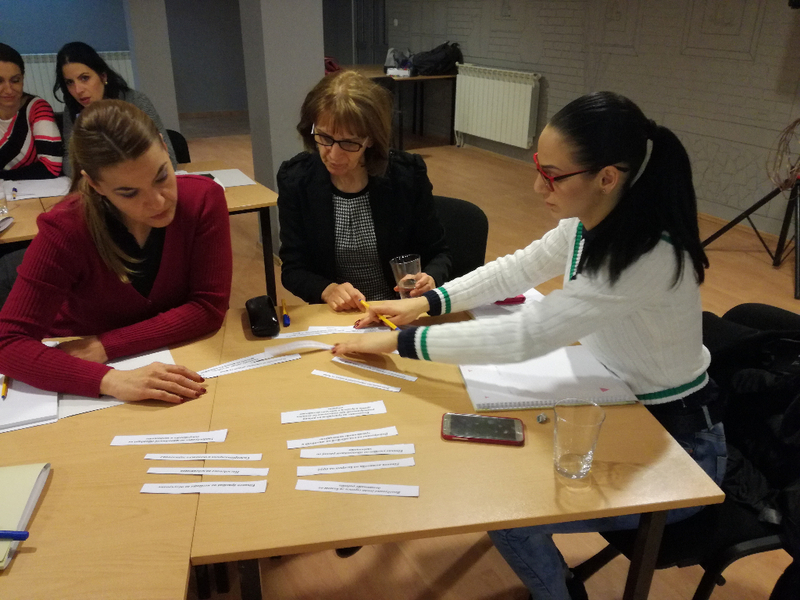 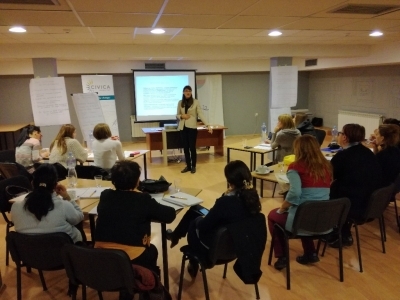 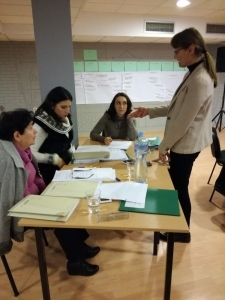 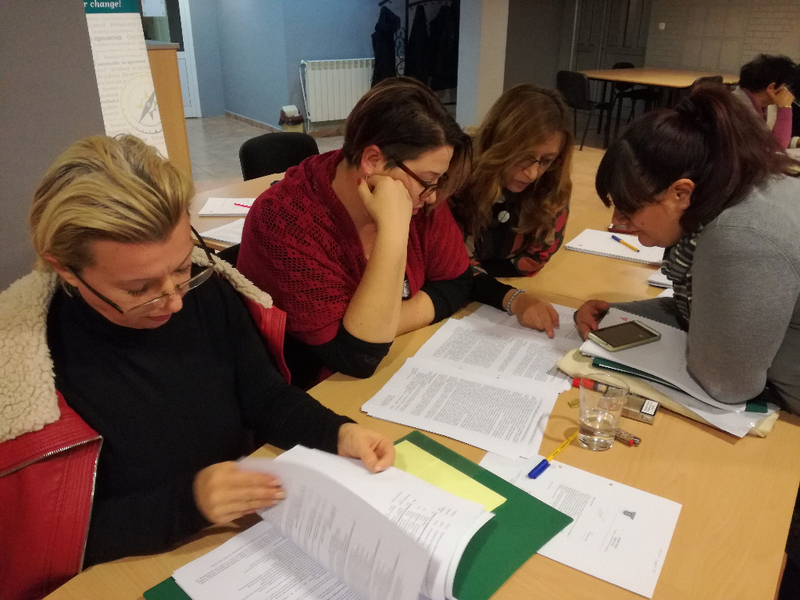 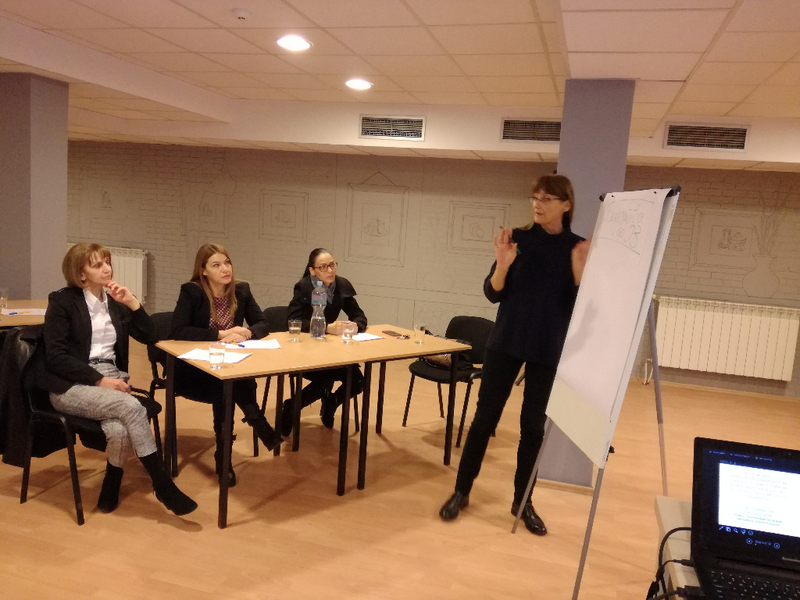 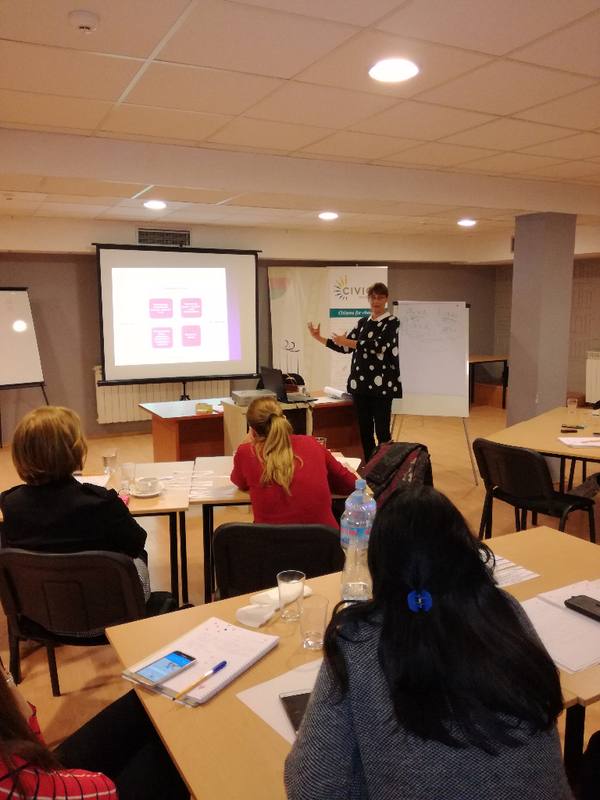 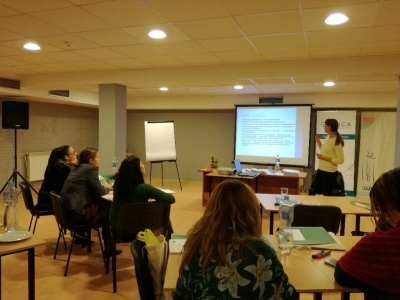 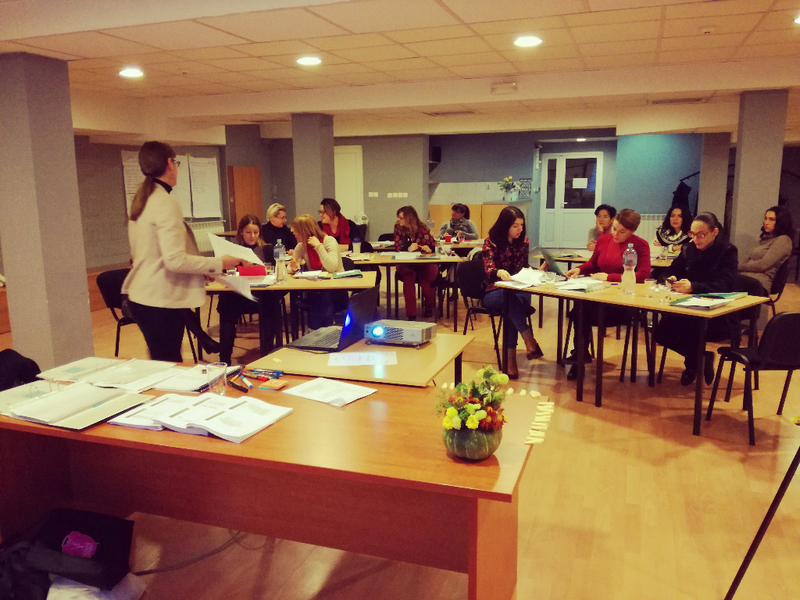 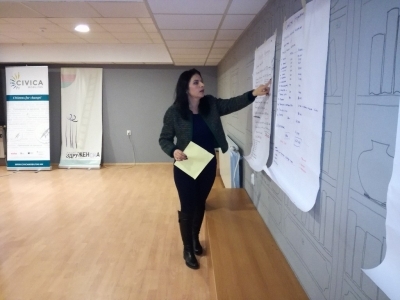 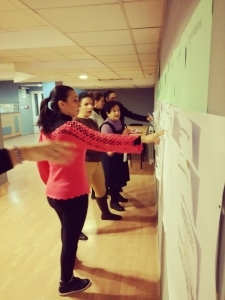 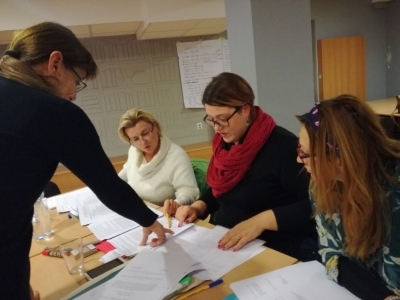 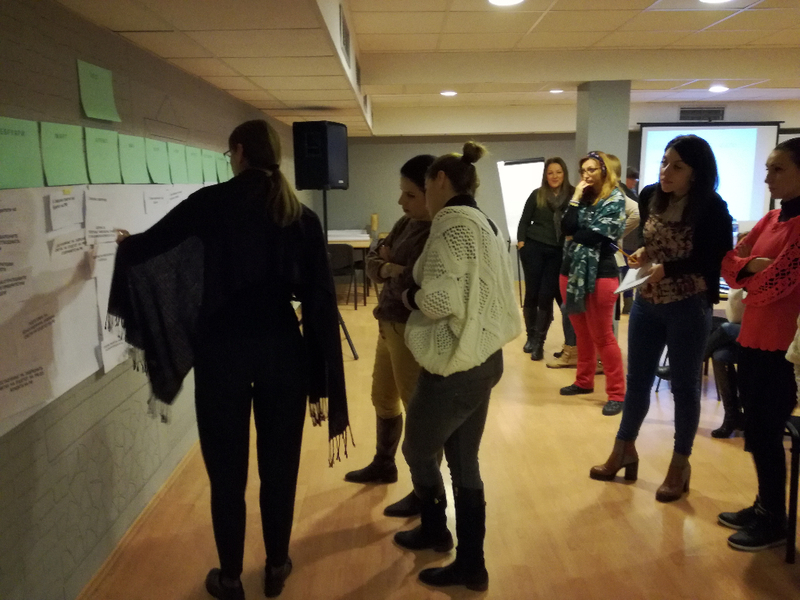 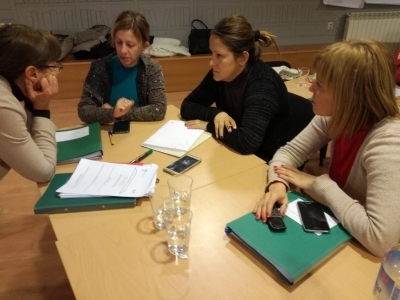 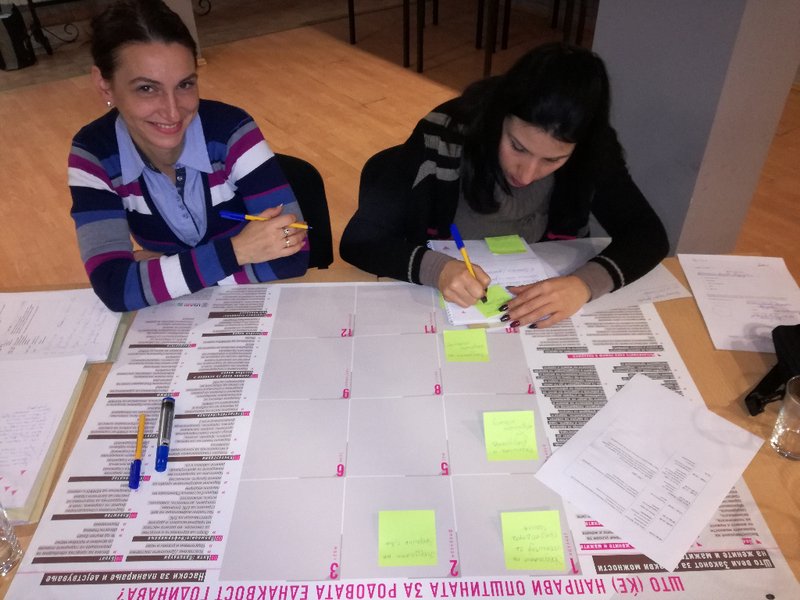 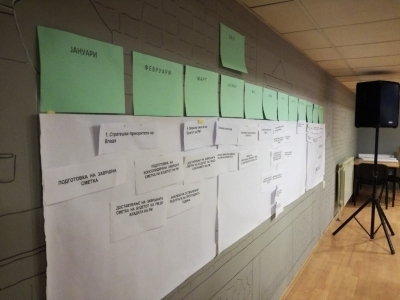 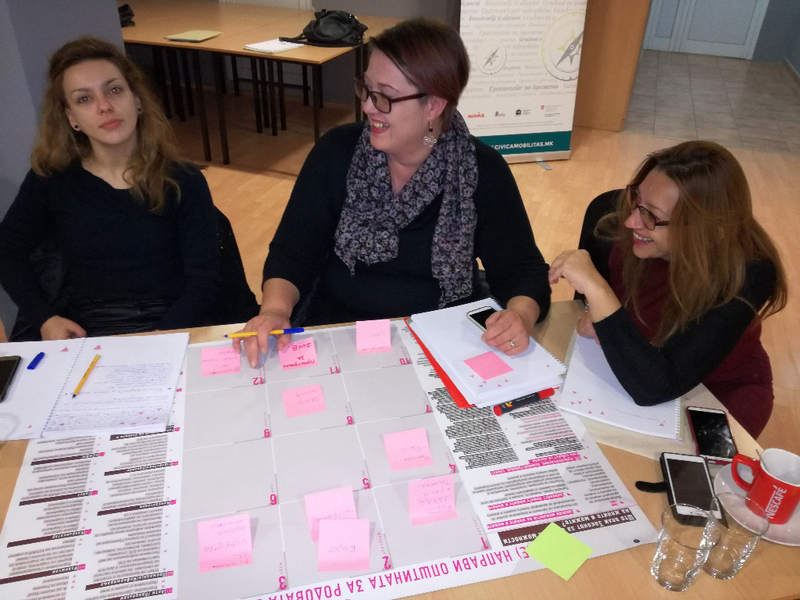 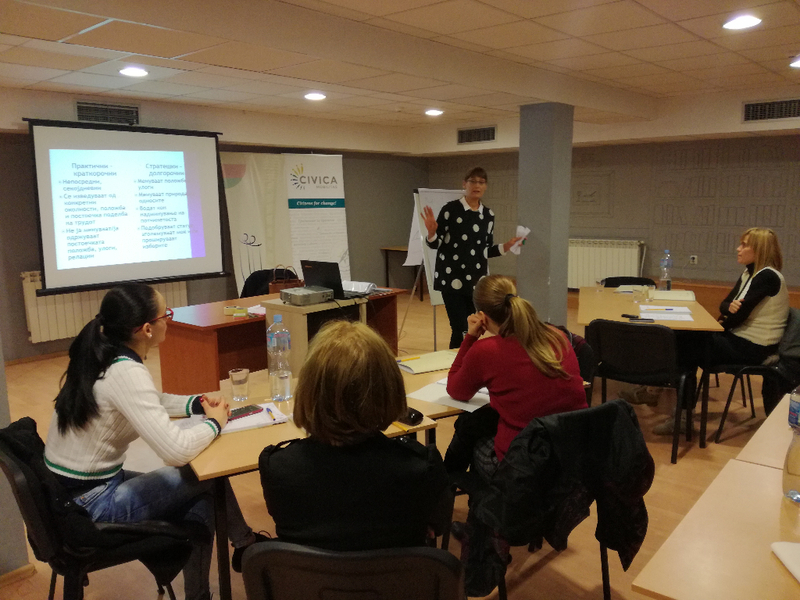 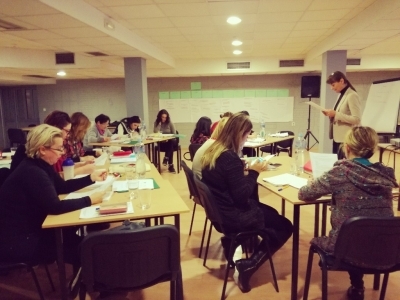 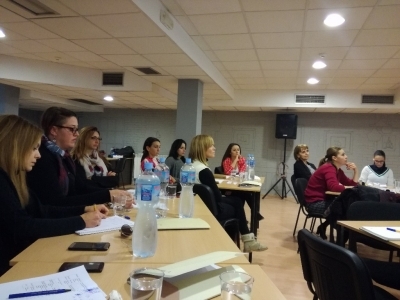 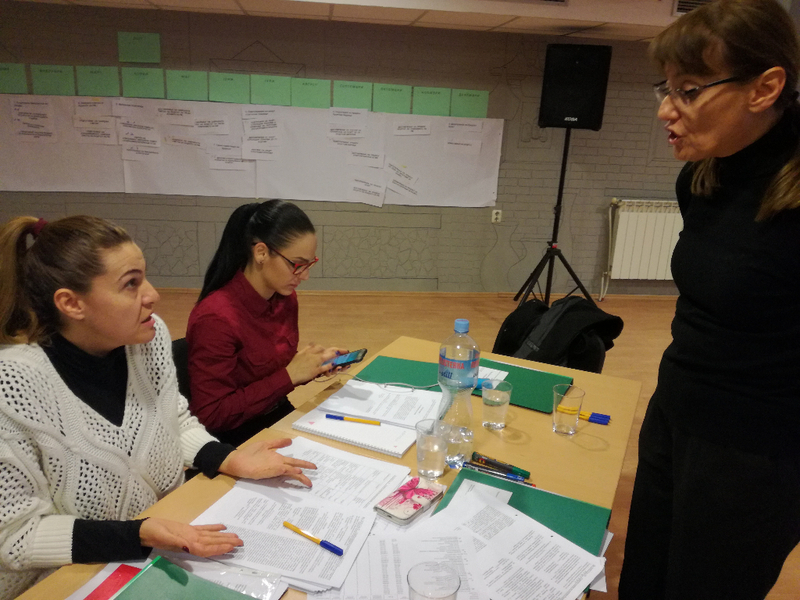 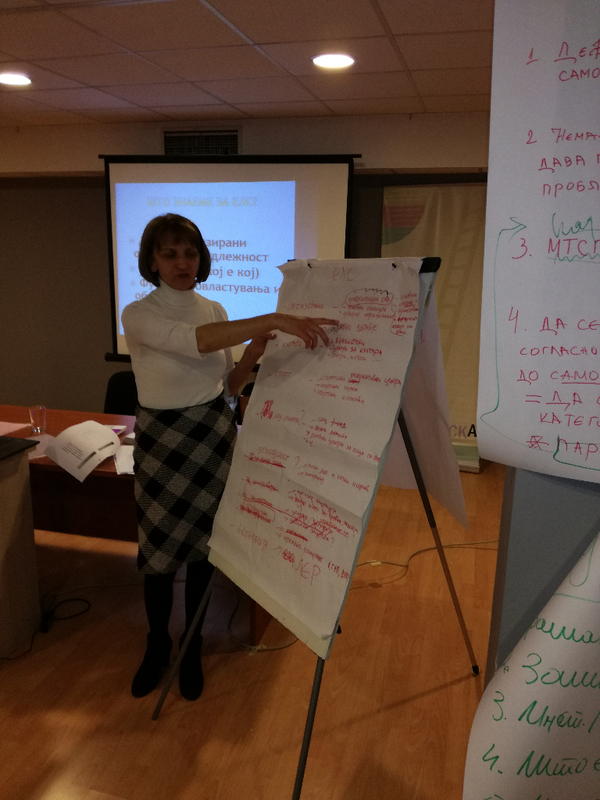 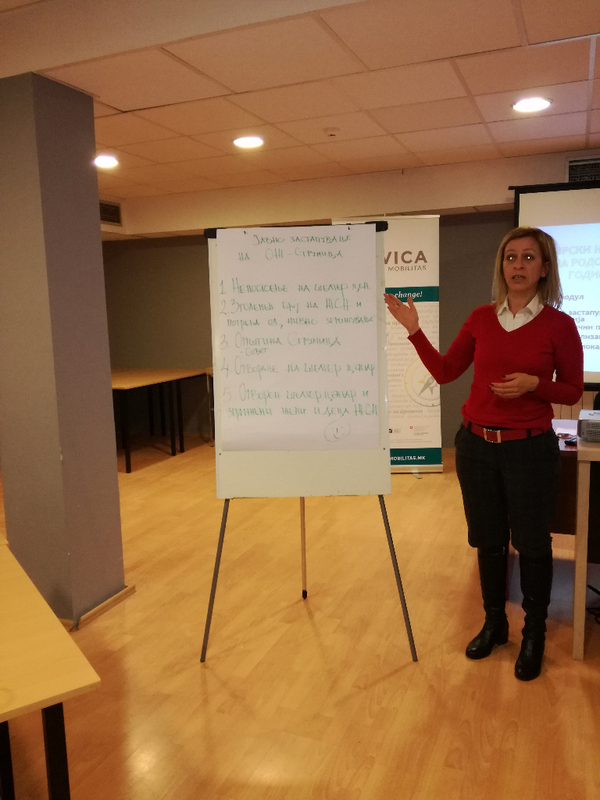 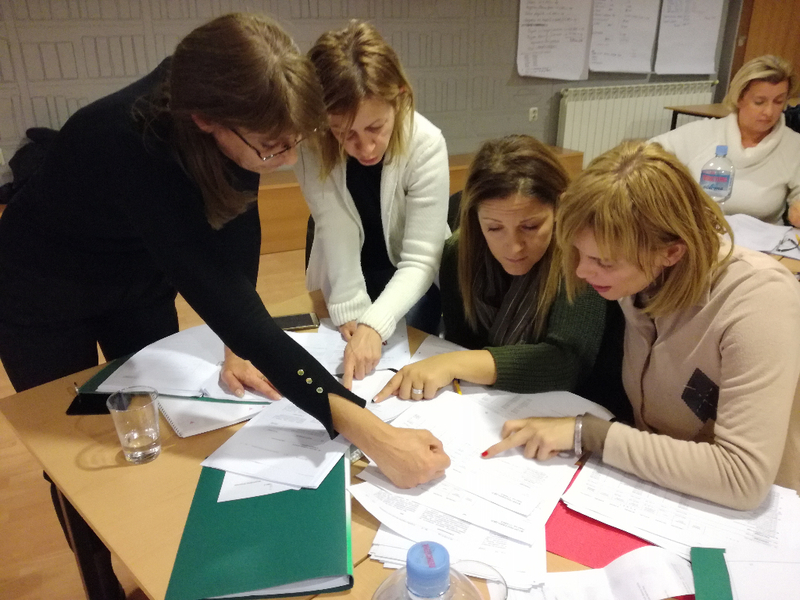 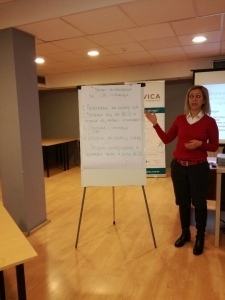 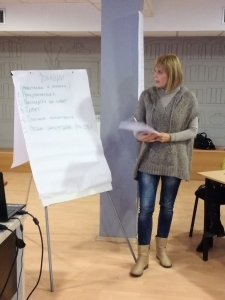 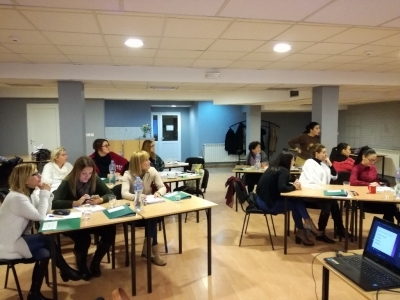 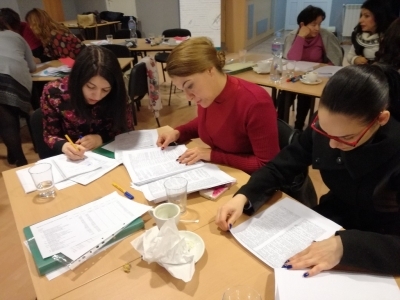 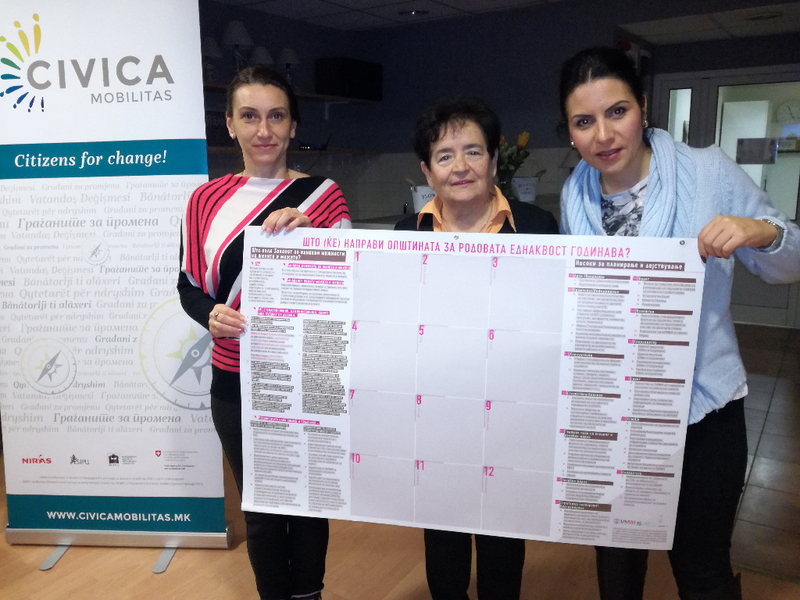 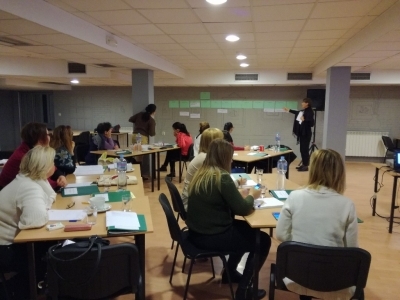 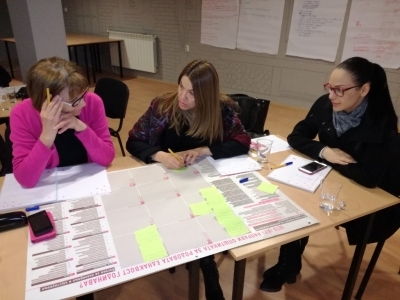 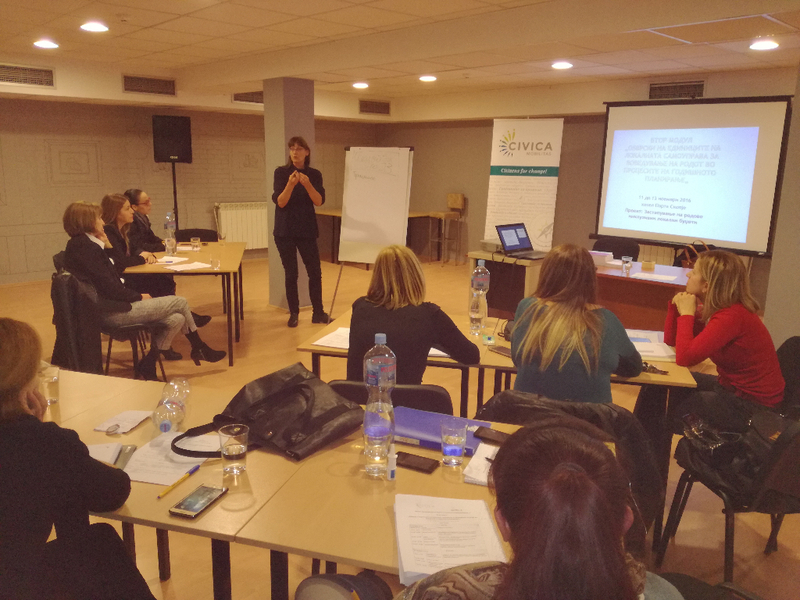 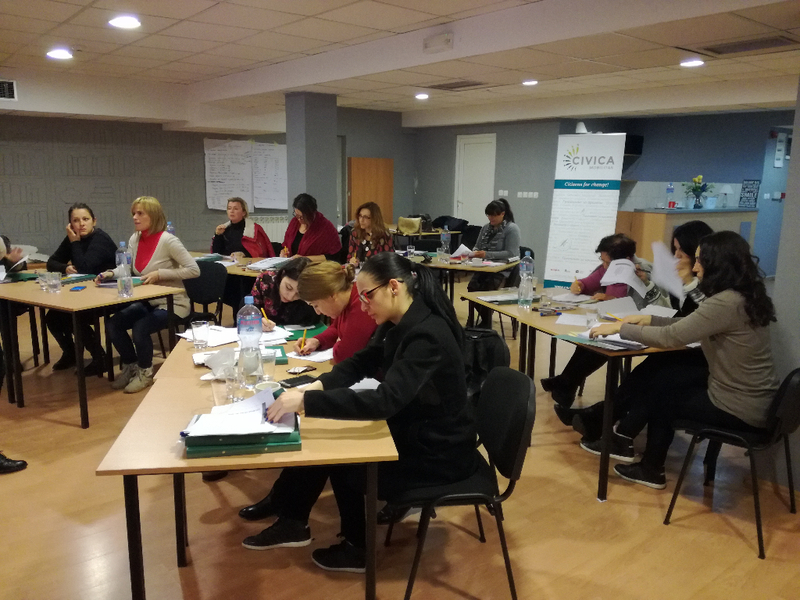 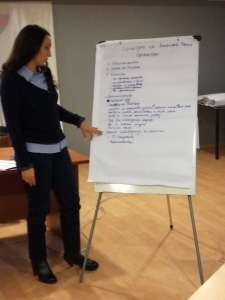 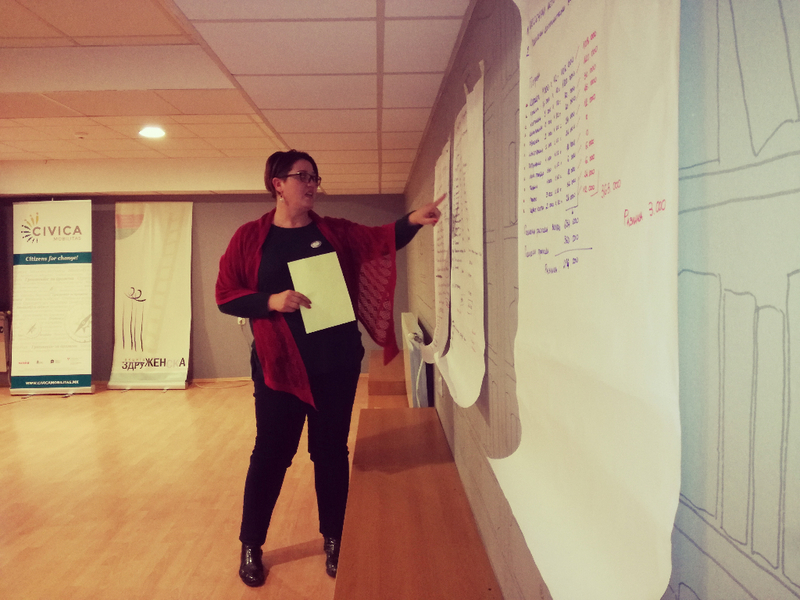 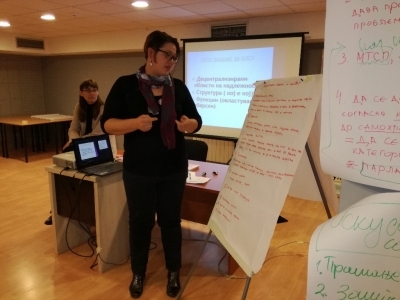 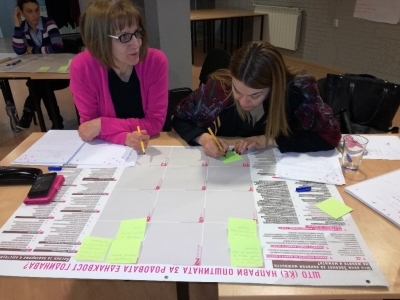 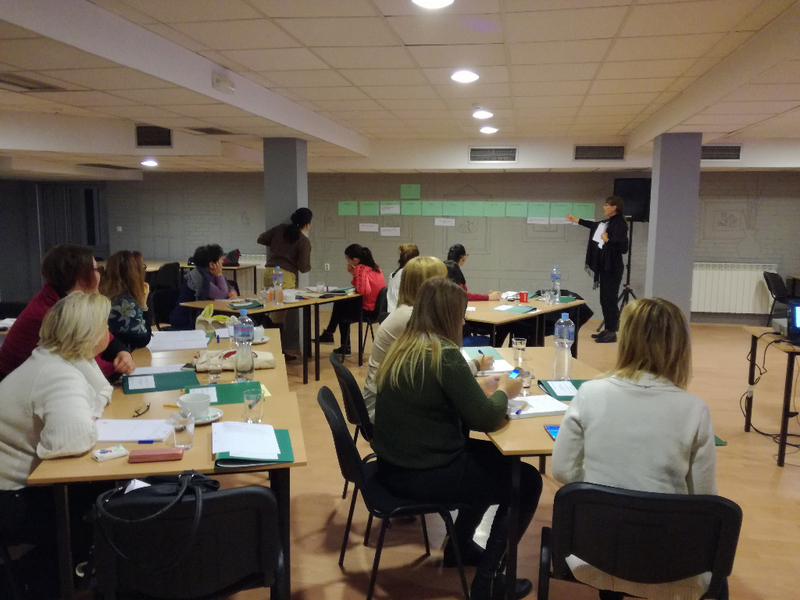 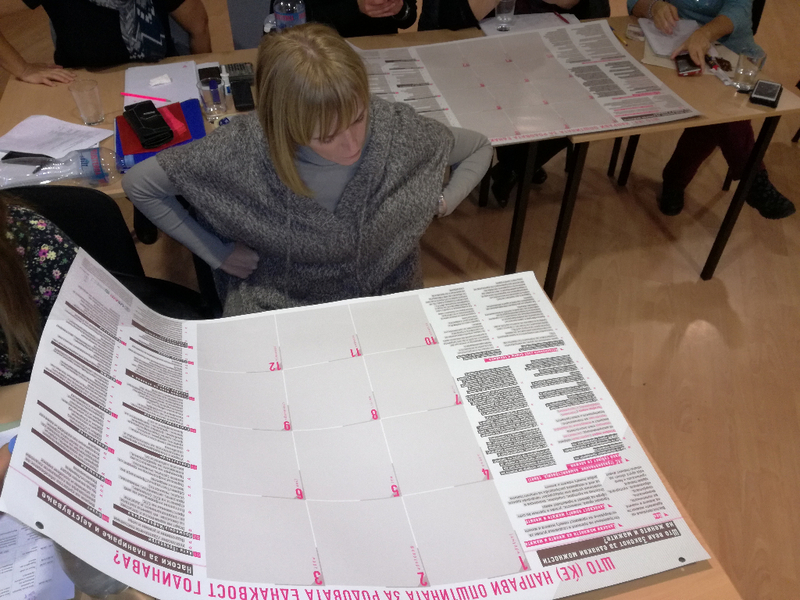 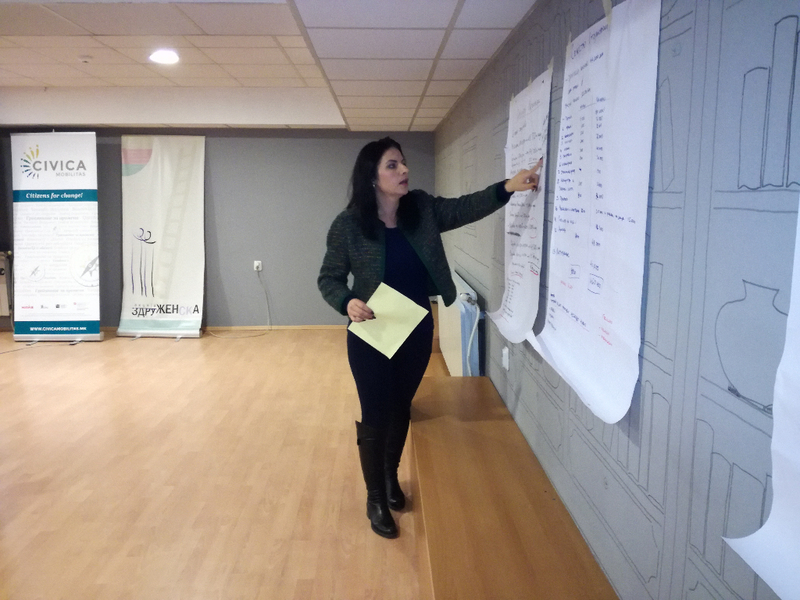 During October and November 2016 was conducted three modular training program “Gender in budget planning” for the selected monitoring teams targeted within the program for strengthening knowledge and skills of 4 local women’s NGOs: Women organization – Strumica; Association for the Advancement of the Status of Women in Macedonia “Women Action“- Radovis; Association of single parents One can! 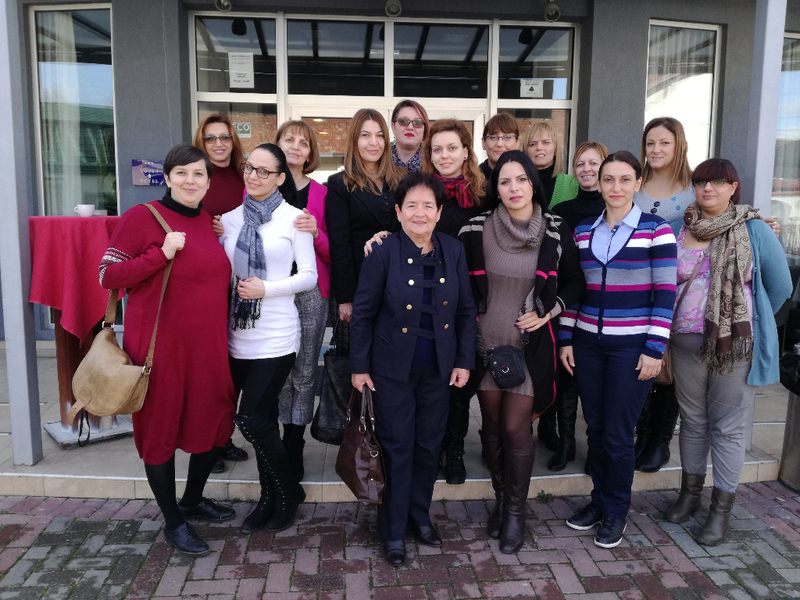 – Skopje and WO Vision – Kavadarci. 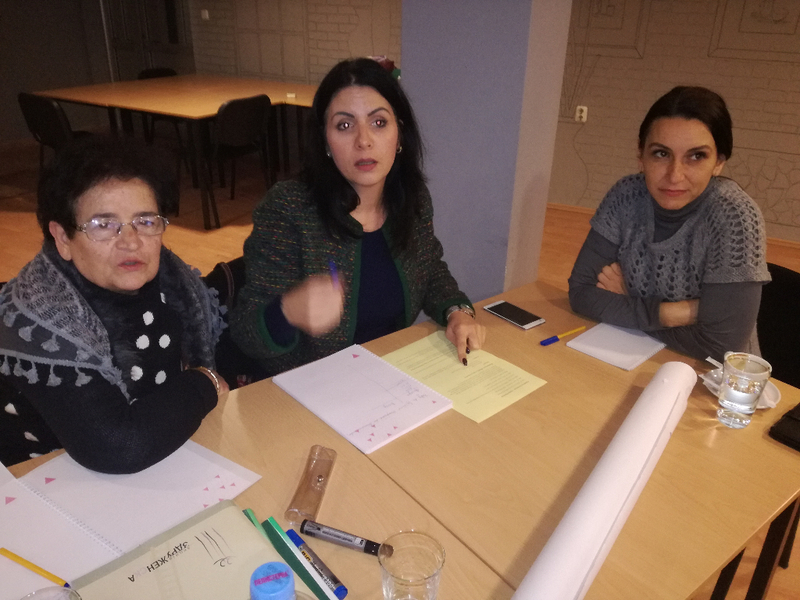 The goal of the program for strengthening knowledge and skills is to improve the role of local women’s NGOs in promoting the interests of local women and gender equality in the annual budget planning processes. The program covers gaining sustainable knowledge and skills as resources for taking actions in the key phases and steps of the advocacy strategy, and will develop communication with the local authorities and monitoring of the planning process. 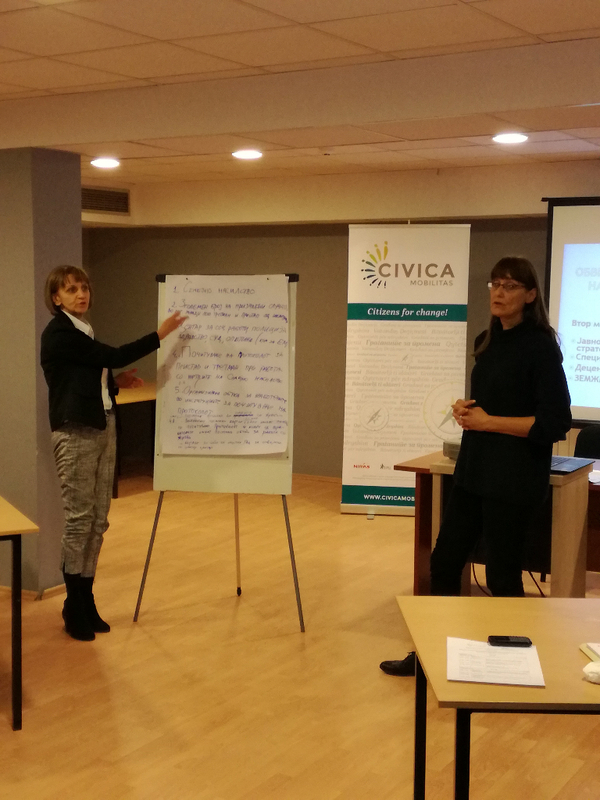 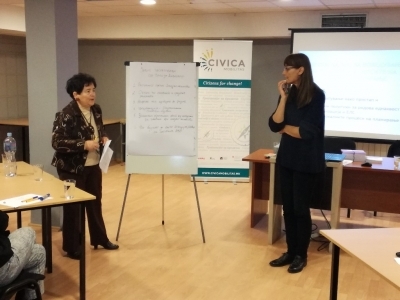 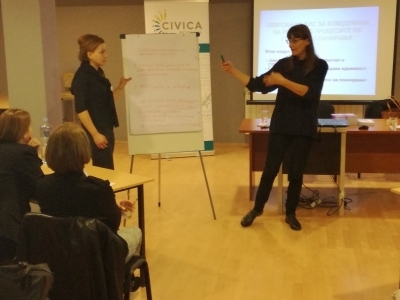 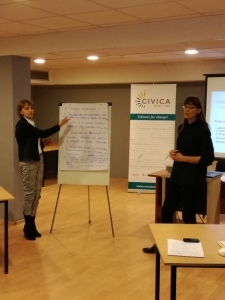 The training program is organized within the project “Advocating gender inclusive local budgets” supported by Civica Mobilitas project of Swiss Agency for Development and Cooperation implemented by NIRAS from Denmar, the Macedonian Center for International Cooperation (MCIC) and the Swedish Institute for Public Administration (SIPU).